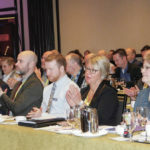 In the wake of a recent case of bovine tuberculosis, the Canadian Cattlemen’s Association is encouraging producers to review their biosecurity protocols on preventing and limiting the spread of the disease. 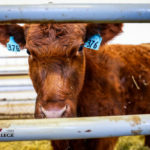 In October, the case was detected at an Alberta slaughter plant and the carcass was confirmed to be from a cow from B.C. 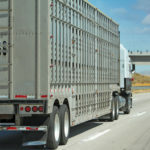 The carcass was condemned and did not enter the food chain, and “no trade impact is anticipated as a result of this finding,” the CCA said. 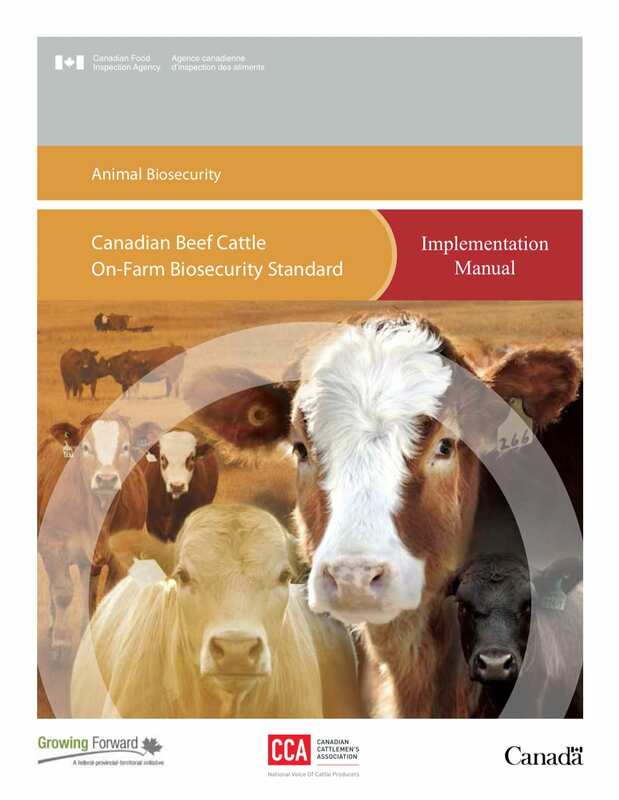 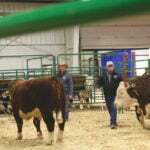 A manual entitled Canadian Beef Cattle On-Farm Biosecurity Standard can be downloaded at the CCA website. 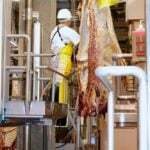 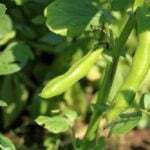 There is also a companion manual for implementing the biosecurity measures.